Founded in 2002, Emmi is a leading provider of comprehensive and interactive patient engagement solutions supporting healthcare providers and insurance carriers in delivering effective healthcare. Patient engagement solutions encourage patients to more actively participate in their healthcare, thereby improving outcomes and potentially reducing healthcare costs. Emmi’s offerings are a natural extension to our existing Clinical Solutions portfolio, in particular to UpToDate in decision support and Lexicomp and Medi-Span in drug information. Emmi offers an enterprise-wide, integrated, and multi-media patient engagement platform with high quality, peer-reviewed content and personalized communications that span the spectrum of care from prevention, to treatment, to patient follow-up. 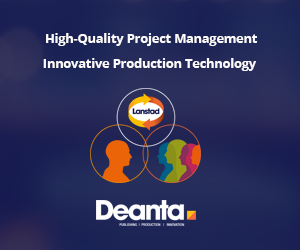 The company’s solutions are highly rated for ease of integration with electronic medical records (EMR) systems, technical capabilities, and overall user experience. The U.S. market for patient engagement solutions is expected to grow at a double-digit rate in coming years, driven by the ongoing shift from a ‘pay for service’ to a ‘pay for outcome’ reimbursement model. Emmi’s revenues are expected to reach approximately $29 million in 2016, driven by increasing penetration and product innovation. Over 90% of revenues are subscription-based and over 95% is derived from the U.S. market. 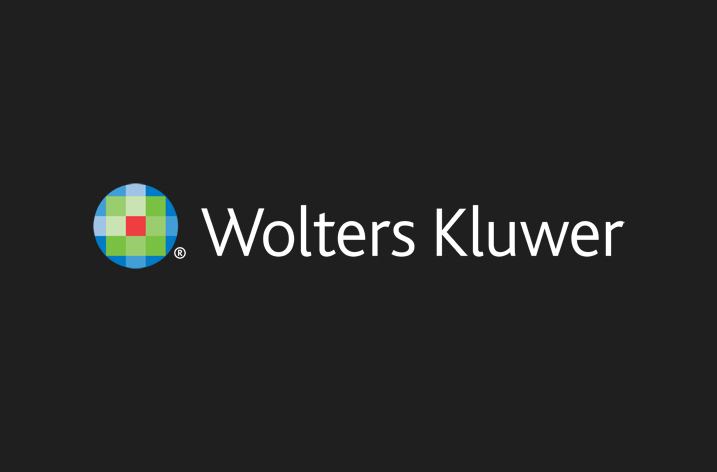 The acquisition is expected to deliver a return on invested capital above Wolters Kluwer’s after tax cost of capital (8%) in 3 to 5 years and is expected to be enhancing to adjusted earnings in the first full year. Completion of the transaction is subject to Hart-Scott-Rodino regulatory review and other customary closing conditions. “Healthcare systems are striving to deliver consistent, safe, high-quality care while the economics of healthcare are increasingly demanding value in healthcare delivery. Patients who engage in their care have the potential to make better decisions and achieve improved health outcomes. We are pleased to add this state-of-the-art patient engagement product to our range of clinical solutions. Combining Emmi’s products with our UpToDate and drug information offerings, we can now uniquely provide healthcare systems and their patients a consistent, high quality, evidence based solution that spans the entire continuum of care,” said Diana Nole, CEO Wolters Kluwer Health.